Owning a small business is a recipe for insanity. It’s tough, and if you’re not in control, it can easily take control of you. In the past year, I’ve made some changes, big and small, that have helped me be a better business owner and a better human in general. I wouldn’t say I’ve got it all down pat, but I’m a work in progress and so are you! When Conrad and I first got married, I loved working from home. I finally had my very own adorably decorated office space that wasn’t in my closet or a desk in my room. 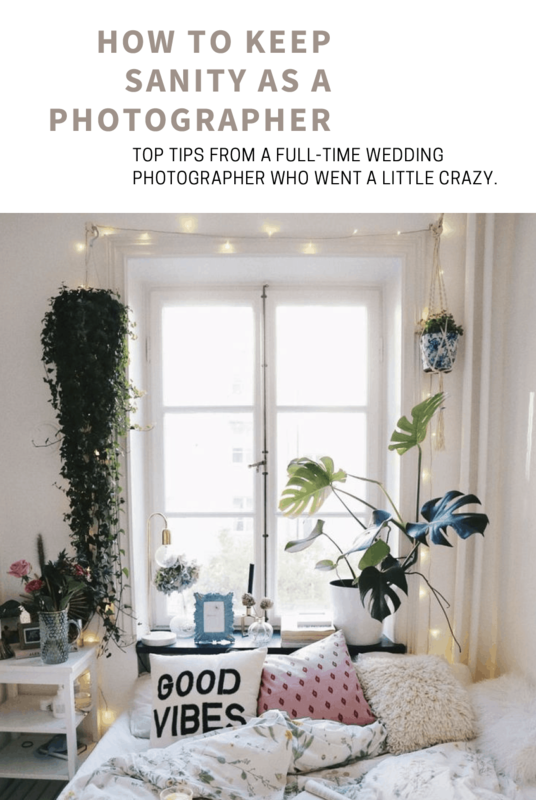 My home office was even featured in a local magazine! But after a year of working from home, I started to feel incredibly lonely and isolated. From the time I woke up to the time I went to sleep at night, I was surrounded by the same four walls, and I knew I needed a change when Conrad said coming home to me some days was like greeting a puppy who’d been pinned up all day! Now, I rent an office space downtown where I can keep my office gear, packaging supplies, tax documents, desktop, etc. It’s been a game changer. I’m excited to go to work, and I feel less isolated now that I’m getting out of my house every day. Plus, I get to write it off! If you are in a place where you have to work from home, then check out this recent article my friend Jordan published. As a creative, I always find myself needing to work on multiple different projects at the same time. It keeps things interesting! If you’re like me and you need different types of stimulation to stay sane, why not pick up a side hustle? I used to create and sell floral watercolors for fun, and about a year ago I joined the Beautycounter team as a consultant. Beautycounter creates clean beauty products and advocates for an update in the personal care industry regulations. 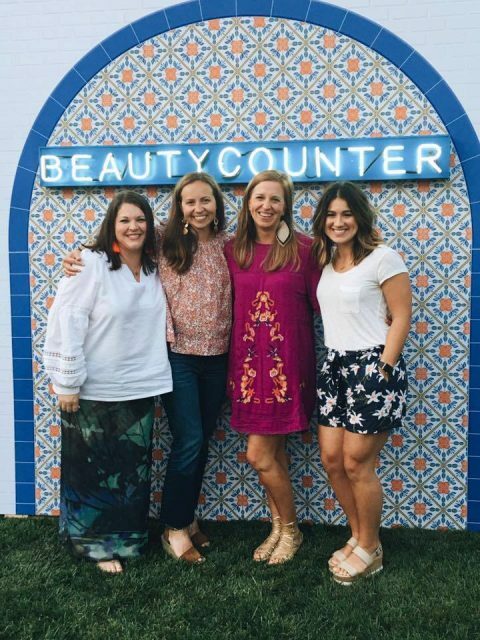 I love representing a brand with a social mission that aligns with my values, and I’ve met so many incredible women through Beautycounter (check out a few of them in the image below while we were at an all expense paid trip in Santa Barbara hosted by Beautycounter). Whether it’s teaching a skill, selling a product or even pet sitting, get you a side hustle! I hear you. Hiring an assistant isn’t in every budget, but if you can swing it, I can’t recommend it enough. Recently I wrote down all the tasks I complete day-to-day running my business, and I highlighted everything I could teach someone else and feel comfortable handing off. A photographer friend put me in touch with a personal assistant I hit it off with immediately. She handles tasks that need doing but doesn’t necessarily need to be done by me, like choosing images to be featured on a wedding blog, crafting wedding day timelines for my clients and helping organize my monthly expenses in Quickbooks. It’s a worthy investment in your sanity. I’m transitioning into a slower season of business so I’m not using her services currently. If you are wanting a reliable, efficient assistant shoot me an email and I can connect you with her. 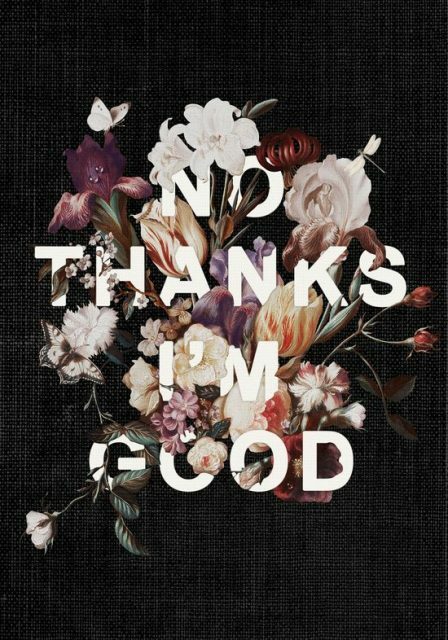 Saying yes to everything is no longer cute. Trust me, just say no. I cringe when I hear photographers bragging about handling 50+ weddings a year and four sessions a week. Count me out! I take on no more than 25 weddings per year and one to two sessions per week. I could be working more and making more, but I wouldn’t be able to enjoy my life. Boundaries are healthy! I’ve been able to price my services so that I’m shooting less but still getting paid what I need to get paid to survive. Personally, I’ll take time with family and friends over nervous breakdowns and work overload any day. After years of being not only a coffee drinker but a true coffee snob, I cut it out of my diet almost entirely about nine months ago. I was tired of being exhausted, having heart palpitations, being unable to sleep and being overwhelmed with anxiety. I read about adrenal fatigue online and it all clicked: I needed to stop cold turkey. It took about two weeks to adjust, but since then both my sleep and my anxiety have improved tremendously. I notice the difference when I shoot weddings now: there’s no crashing throughout the day, and I don’t feel like I’m dying by the end of the night! Now I indulge in loose leaf teas, and I’m always on the hunt for quality decaf (here’s one by Reve I like). Find your flow and get into it! Since really fine-tuning my flow I find I’m able to crank out a portrait session in an hour or less, and wedding edits take me no more than a day or two. If you’re a photographer, you should have presets created for your style of shooting and stay consistent with them. And try not to get sucked into buying all the latest presets from your favorite photographers. Personally, I started with VSCO, moved on to LXC, then Ben Sasso, and I’m currently working with Phil Chester. Stay tuned for a more detailed video explanation of my workflow from start to finish! Physical activity is just as good for your brain as it is for your body! Getting out and moving your body not only floods your body with happy chemicals, it builds the confidence you can use inside and outside the gym. I began working out in high school when I was introduced to weightlifting at a local gym. Seeing the change in my body motivated me to continue working out. Throughout college, I continued lifting weights and added running and biking to the mix, and lately, I’ve been loving doing pilates, HIIT classes, yoga, and jogging. No matter what, I try to push myself physically every day while listening to what my body needs. My Apple watch has been great for helping me maintain an active lifestyle. I love seeing how many calories I burn in a day, the number of steps I’ve taken and hours I’ve been standing. I’m all about listening to my body and not pushing her more than she wants. She can be sassy sometimes. My Apple watch has really helped me keep that daily activity goal alive. I love seeing how many calories I burn a day, my steps I’ve taken, and the hours I stand. It’s a fun way of monitoring your overall activity levels. With lots of small tweaks and a few major shifts, I’m working toward living my best business life and staying as sane as possible in an industry that makes that goal nearly impossible. How do you stay sane as a small business owner? Let’s talk about it. Comment below to get the conversation started! Becs | Personal | Baton Rouge, LA Spring Schedule How to rock a wedding day.